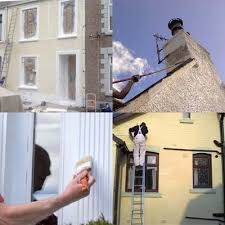 Everyone loves to give there house a fresh look, but to get the best out of your property why not ask the professionals to take all the strain and hassle. Top Finish Ltd offers a professional interior designer service to help you make decisions with your decoration if required. Top Finish Ltd will take on all your projects, no job is too small. Decoration is vital when maintaining the external integrity of a building. Maintaining the paintwork of a building will increase the life span of wooden sash windows, soffits, fascia and masonry features such as decorative cornicing. 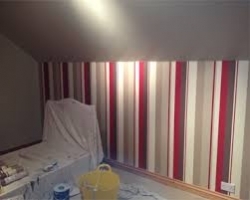 We cover all aspects of painting and decorating, if you are not sure if we do it we probably do, just ask!! 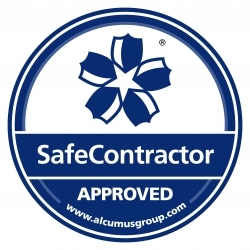 Covering all access issues to get the job done safely and on time. 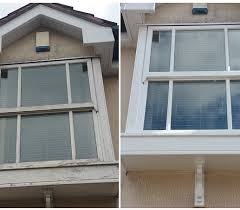 Full external redecoration including woodwork, masonry and metal works. Full servicing of sash windows including weighing sashes and replacing weights and pull cords. Replacement of damaged or cracked glass and replacement of defective putty. Reinstating decorative mouldings and stone work features. Use of specialist products when necessary. 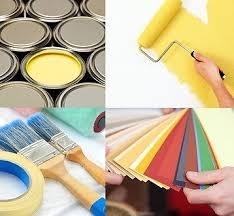 We can part decorate or cover whole properties in regard to decorating. 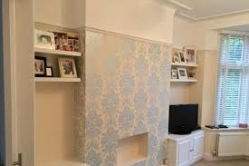 We can work with commercial and domestic internal decoration and are happy to liaise and work with other building companies if it is a requirement by the client. 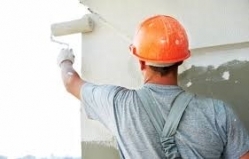 Preparation of walls, ceilings and woodwork. Preparation of walls and hanging of lining papers, wall coverings and wallpaper of your choice, including wide vinyl and silk. Finishing painting including gloss, eggshell and vinyl silk. Remoulding internal cornicing and replacing with new if required. Top Finish Ltd have a team of experienced and reliable painters who will handle your project professionally, turning your ideas into reality. 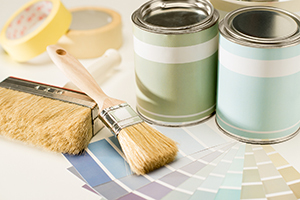 If you need advice about any aspect of painting you can always rely on the professional opinion of our trained and dedicated painters or ask our interior designer. Your project means a great deal to us and we will carry out your project paying attention to detail at competitive prices. All of our renovation work comes fully guaranteed for at least twelve months, dependent upon the type of project and work undertaken. As a fully registered limited company we also carry full Public Liability and Employment insurance. 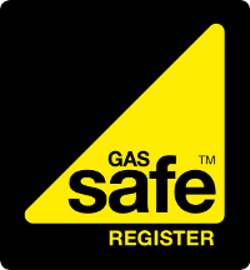 For more information or to discuss your needs please call us direct and we will give you the right guidance. In some cases we may book an appointment to meet with you to discuss your needs and options.